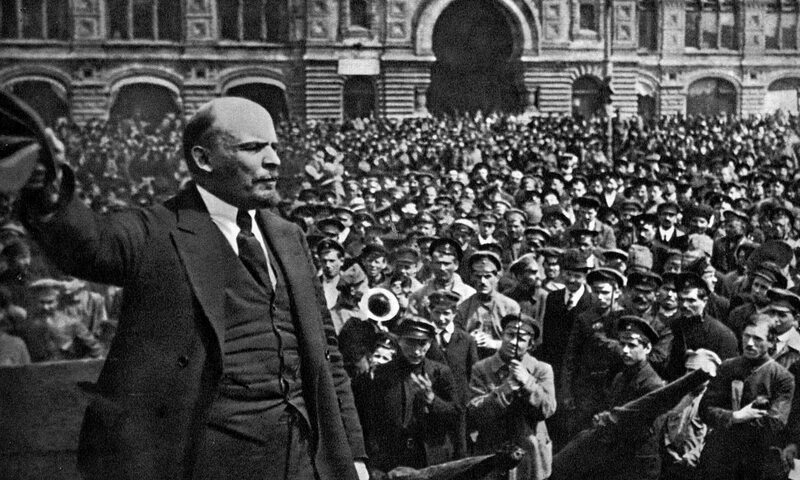 Besides anything else, the socialist uprising in Russia in October 1917 is an extraordinary story. The culmination of the transformative months of that year, beginning with February and the abrupt popular overthrow of tsar Nicholas II and his regime, it’s all intrigue and violence and loyalty and treachery and courage. But what of that prevailing sense that these giant events occurred worlds away and eras ago? Since 1989 and the downfall of Stalinism, mainstream culture has consigned the revolution to the tomb and celebrated its interment – thereby concurring with the spurious claim of those sclerotic, despotic regimes draping themselves in its mantle that they represent something other than the revolution’s defeat. Are these giant events now just baleful warnings? Something else? Does the revolution even matter? It matters. Because things were different once. Why could they not be again? Even as someone fascinated and inspired by the Russian revolution, of which this year is the centenary, when I am asked why it still matters, what comes to me first is hesitation. A silence. But as well as words, a key to understanding October 1917 is a certain wordlessness.